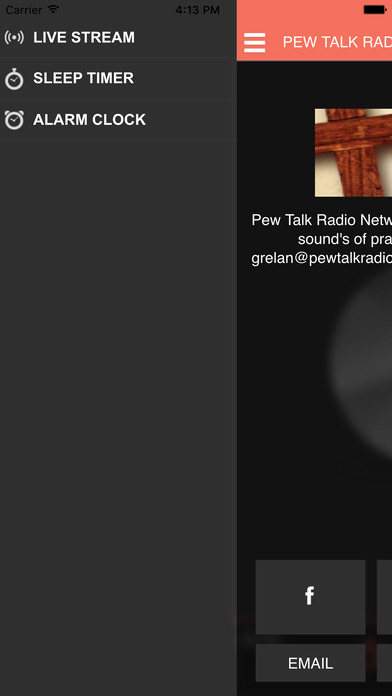 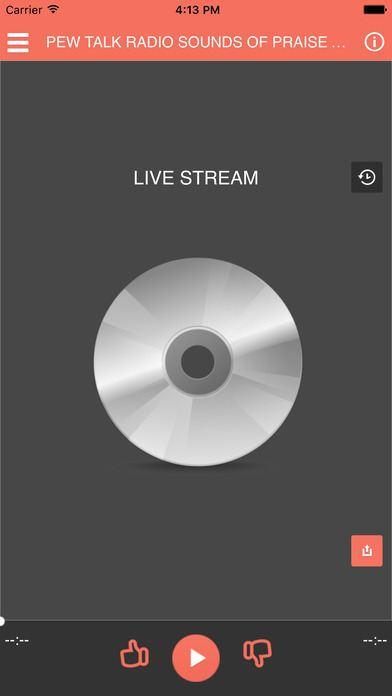 PEW TALK RADIO 24/7 SOUND'S OF PRAISE TALK WORSHIP. 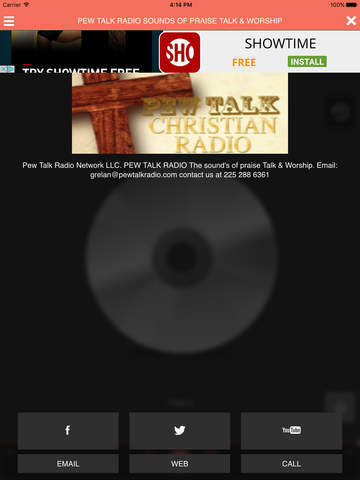 we bring you the very best in Praise Talk & Worship. 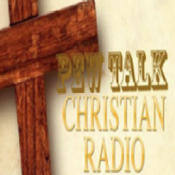 we give you new Artists new songs and we host talk shows were we talk about family and Christian issues in the Christian community.